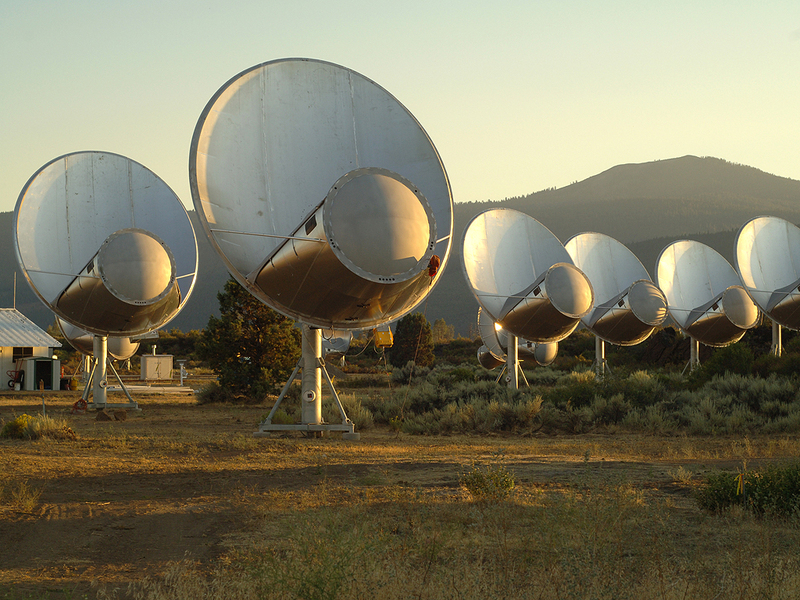 You are certainly correct in saying the subject of SETI is based on many assumptions. There has also been, again as you point out, a rather narrow definition of “we” in connection with how we should respond to a signal. In recent years this has changed. The subject has attracted researchers in anthropology, psychology, cognitive science, religious studies and journalism. I see this as a very positive development and, in my recent book, tried to bring SETI to the attention of more workers in the social and humanistic sciences. If contact is ever made we will need the input of people from many diverse disciplines to decide what it means and how we should deal with it. The “we” should be very large. I see active SETI as a way of leaving a legacy of humanity, like the voyager spacecraft, that may outlast the Earth. I enjoyed your article, and your article on the Drake equation, even though we have different ideas about the value of SETI. P.S. The book I mentioned is “Science, SETI and Mathematics” (Berghahn books 2014). It is written for a wide audience. The vey little math. is presented in a remark at the end of each chapter so that those with no interest in math. can read the rest of the book with out loss of continuity.